Posted on June 18, 2015, in Uncategorized. Bookmark the permalink. 1 Comment. Had a great time! Lots of boardgames. Prize table and pizza. The people running it were fabulous. 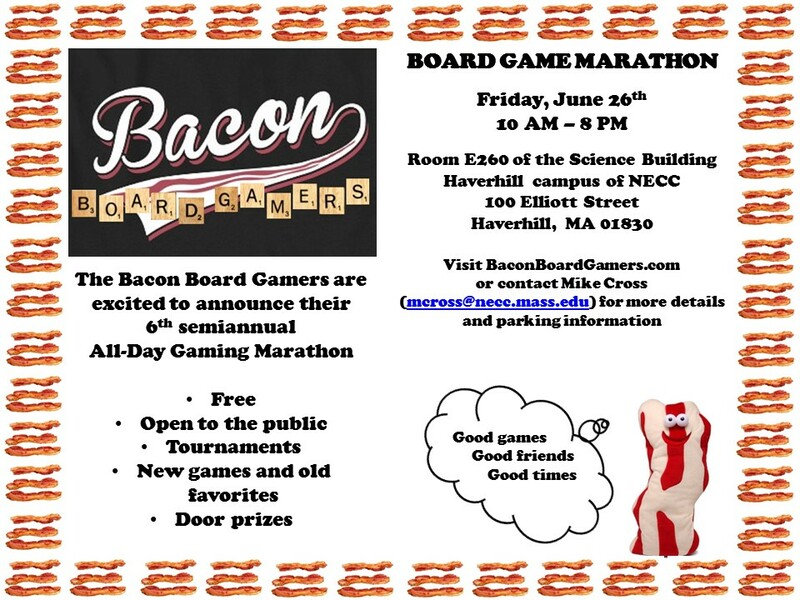 Thank you Bacon boardgamers and Diversions puzzles and games. I will keep an eye out for your future game day marathons.